By: Dima posted on May 04, 2018 in Free PSD Mockups . Download 3 Free Newspaper Advertise Mock-ups in PSD for your profesisonal needs and use them to create the best advertisement and presentaitons. Use Photoshop to add the necessary design! This Free Newspaper Advertise mockup can be good for implementing a lot of designers ideas as well. Enjoy this Mock-up from Free-PSD-Templates and follow us on Facebook! It was created exclusively for our website. The Mock-Up is fully layered and well organized. You are free to download this PSD MockUp template and modify it the way you wish. Make a successful choice! We are happy to present our new exclusive Free Vector Mandala Logo Elements which you can use to create your own mandala-inspired logo design. The set includes 15 original logo elements in AI format. Create a logo for a yoga club or any other business using these creative free mandala logo elements. 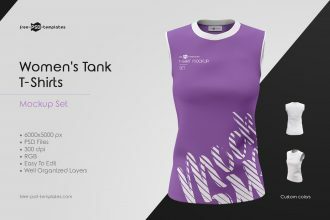 Download this original exclusive set of Women’s Tank T-Shirts MockUp Set which include easy-to-edit PSD files with highly customizable smart objects. You can easily remove the top layer and insert your own t-shirt design in one single click. 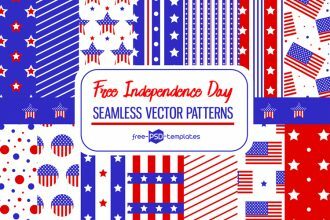 Download this exclusive Free Vector Independence Day Patterns Set which you can apply to any graphic design project dedicated to Independence Day. These 15 bright vector patterns in vibrant red and blue colors will add a creative touch to any flyer, poster, Instagram and Facebook post, etc. These 4 Free Plate Mockups are perfect for showcasing logo, artwork, print or pattern designs. The plate mockups are designed in a few perspectives and have both front and back views which help to showcase your design in professional way. 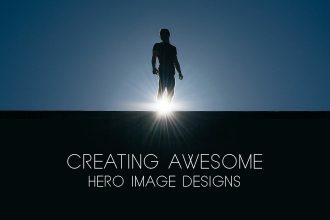 Hero images are the first thing people see when land on a website. A header image is usually situated at the top of a home page and serve as a focus for grabbing attention and communicating the key brand message. Welcome to download our exclusive Free Pool Party Flyer in PSD! 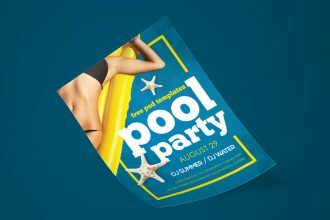 Create an eye-catchy, attractive promotional flyer or invitation design for an upcoming summer pool party or beach party. To make the flyer will take a few tweaks. Via smart objects, you can easily change colors, add custom image and add summer pool party event details. 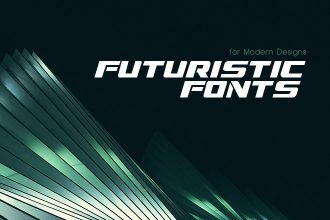 Today, typography is not just a means to display text on the design. It has turned into a powerful visual communication and branding tool. 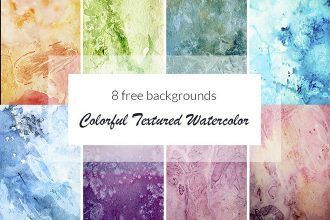 You are welcome to download our latest freebie – 8 Free Colorful Textured Watercolor backgrounds. You can use these free hand-painted watercolor backgrounds in any design project, be it a printable design or a package design, etc. 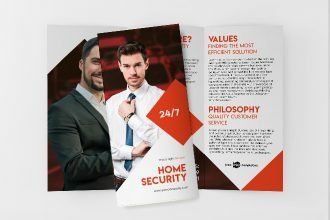 Our new Free Home Security Tri-Fold Brochure in PSD is designed for effective promotion of home security services. This brochure is a perfect solution for the detailed explanation and attractive presentation of home security solutions. 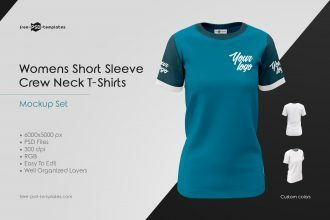 Download this exclusive Women’s V-Neck T-Shirts MockUp Set for applying to your graphic designs and using for showcasing apparel designs at online apparel stores. 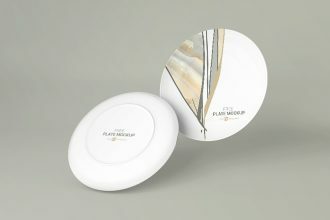 The customization of the mockups is a piece of cake thanks to smart objects and well-organized layers. Just a few clicks and your t-shirt design has an eye-catchy design. 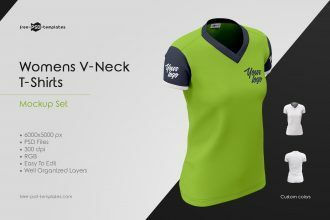 Welcome to download this photo-realistic Women’s Crew Neck T-Shirts MockUp Set that is perfect for showcasing your own t-shirt designs, as well as for displaying apparel designs on online stores. They are highly customizable via smart objects. 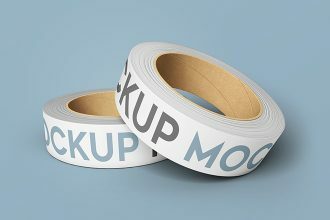 Download these photo-realistic 2 Free Duct Tape Mock-ups in PSD in order to apply them for to your graphic design projects, including logo, and other branding design. Just use smart objects to easily insert your design into the mockup. Here on Free-PSD-Templates you are free to make decisions and implement your design ideas into life very easily. It is a website where a lot of different Free and Premium resources should be found. Free-PSD-Templates is a kind of blog with big amount of exclusive Freebies including graphics, mockups, icons, website and app templates, and many more. Very useful collections of PSDs are waiting for you!